From the “Web” app, select Sharepoint. If you don’t see this layout, press the Home button on the top left so it takes you here. If you get this prompt, click Cancel so you can see the next screen. This is your Okta verification page, enter your Jet Linx username (e.g. 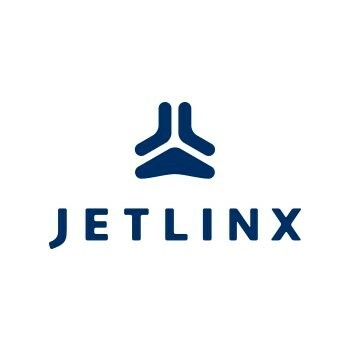 firstname.lastname) and email/jetlinx password. If attach file is grayed out, click on the 3 horizontal lines and request the Desktop Mode. This will allow it to attach files.